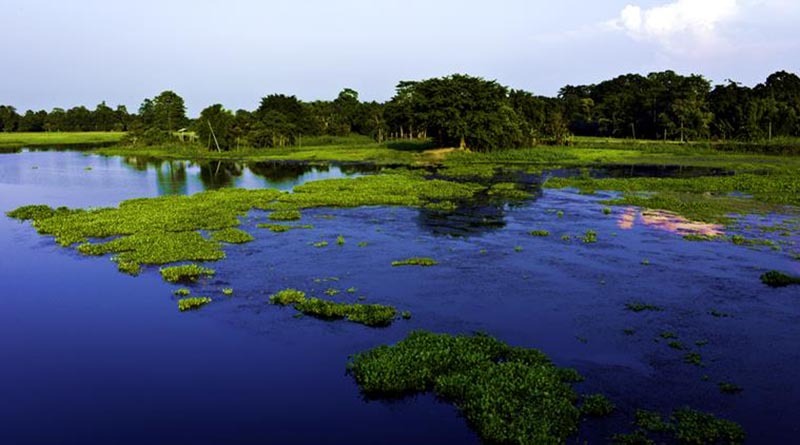 Located in the north-eastern part of the country, Assam of the least explored regions of the country. It is divided into two major regions by the mighty Brahmaputra; Upper and Lower Assam. The state boasts of its pristine beauty, vibrant cultures, historical significances, and several other indigenous aspects. Be it the stunning beauty or the misty outlook or the One-horned Rhinos, Assam undoubtedly makes for an impeccable tourist destination. Assam is a land of blue hills, green valleys, and a red river. 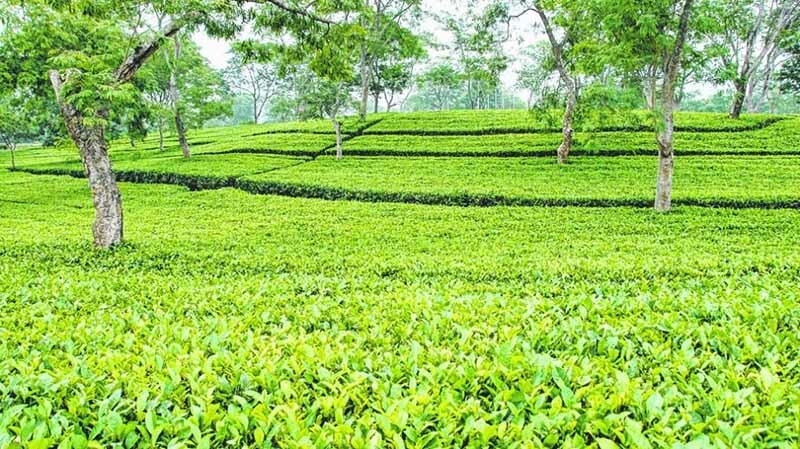 If you are driving down to this state from Siliguri you are bound to pass through some amazing tea plantations, some forests, some rivers which make sure your trip is memorable. Excavations trace the origins of the city to around the 4th century and it was the capital of Assam until the 10th century. Today, the metropolitan city has a population of more than 1.8 million people, spread across an area of over 360 km2, making it the largest city in the state and the region. It is the main center for shopping and business. 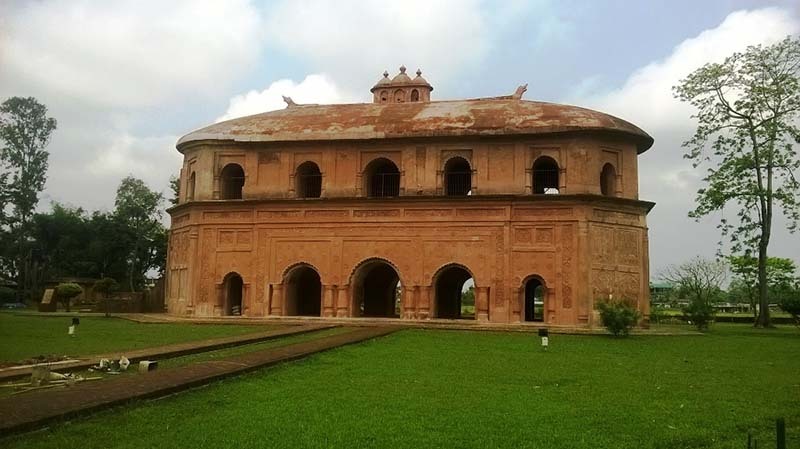 Tezpur is a historical city of Assam whose existence dates back to centuries. It is situated on the North Bank of Brahmaputra in Assam. It is also said to be the cultural capital of Assam. Many Historical ruins can be seen to date. It is also a major Tea and Tourist Centre of Assam. Its scenic beauty is breathtaking especially in the winters with the snowcapped Himalayas at the backdrop. 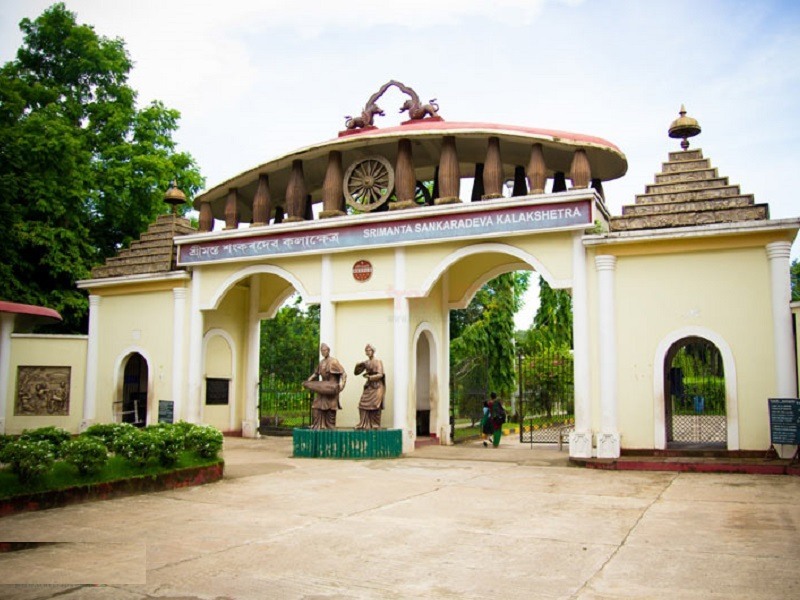 Sibasagar or Sivasagar or the ‘Ocean of Lord Shiva’ is clad with timeless monuments and epics that describe the Assamese culture and history at the best. Rang Ghar, Talatal Ghar, and Kareng Ghar are some of the most popular and stunning monuments to visit in this town. This is a cultural establishment in Guwahati. Showcasing and portraying the indigenous cultures of the Assamese, it is a one-stop destination to know more about Assam. You can know about its glorious history and more about the state. According to the legends, this ancient fortress was once the residence of a princess called ‘Usha’, who fell in love with ‘Aniruddha’, the grandson of Lord Krishna. But as she belonged to the demon clan, Usha’s father didn’t approve their relation and kept his daughter guarded in the fort while surrounded by fire, and thus the name ‘Agnigarh’. Popularly called the ‘Manchester of Assam’, Sualkuchi is the home to some of the finest silk producing units in the country. The silks used in the colorful Assamese attires are majorly crafted from Sualkuchi silks. Not just known for its silk, this town is also known for its mixed diversity and pictorial beauty. The ‘Oil City of Assam’ or Digboi is located in the Tinsukia district of Assam. It is the home to the first oil refinery in the country as well as in the entire of Asia. 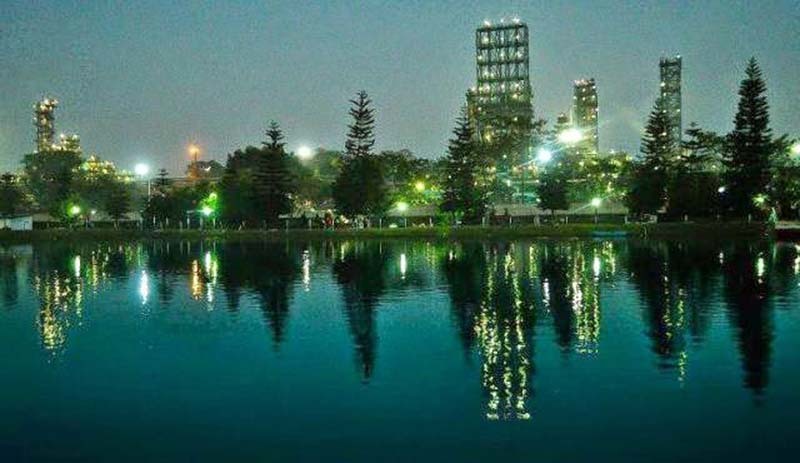 Digboi Oil Refinery is located in this scenic town and stands as a living testimony to Assam’s British era. Surrounded by the Brahmaputra river and known well for its vibrant cultures and traditions, Majuli is the world’s largest river island. While the island is witnessing soil erosion due to environmental issues, its beauty is worth witnessing and capturing even today. 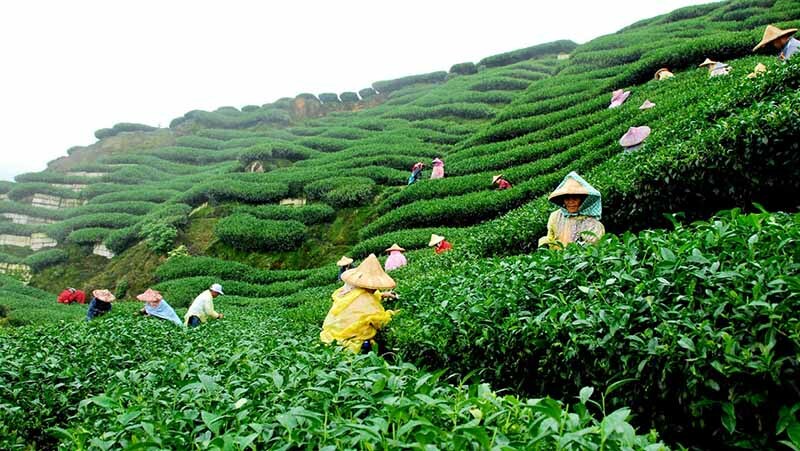 The northeastern state and its tea fields are almost synonymous with each other, and so admiring them is undoubtedly amongst the top things you can do here. Every district has a light or dense plantation. Jorhat is the best town amongst all to witness the most natural wonder in all its glory. Resembling the shape of a peacock, the Umananda Island in the Kamrup district is known as the ‘Peacock Island’. 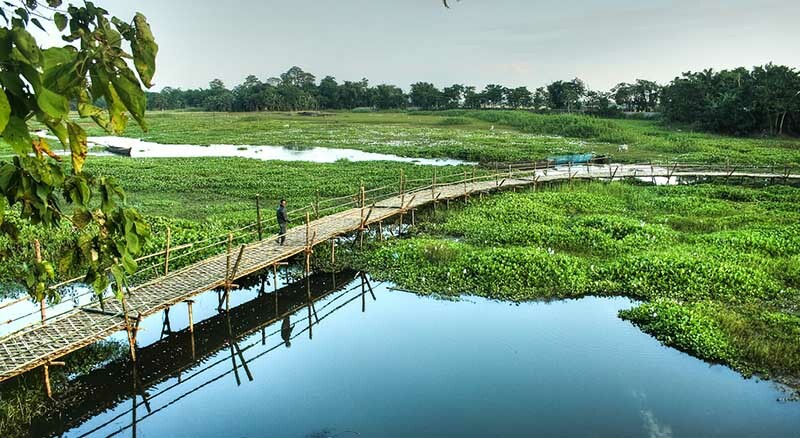 Surrounded by the mighty Brahmaputra on all the sides, it is the smallest river island in Assam and is a pure delight for activities like picnic, leisure day outing and much more. 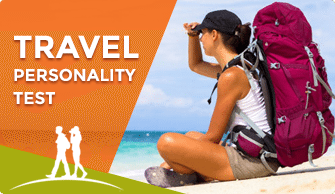 It can be easily reached from the mainland of Guwahati on boats and ferries. Cruising in the heart of the Brahmaputra river and witnessing the sunset is certainly an experience you cannot afford to miss. This journey offers beautiful views and moments that would fill your heart with thrill and excitement, and leave you with a million memories to cherish. 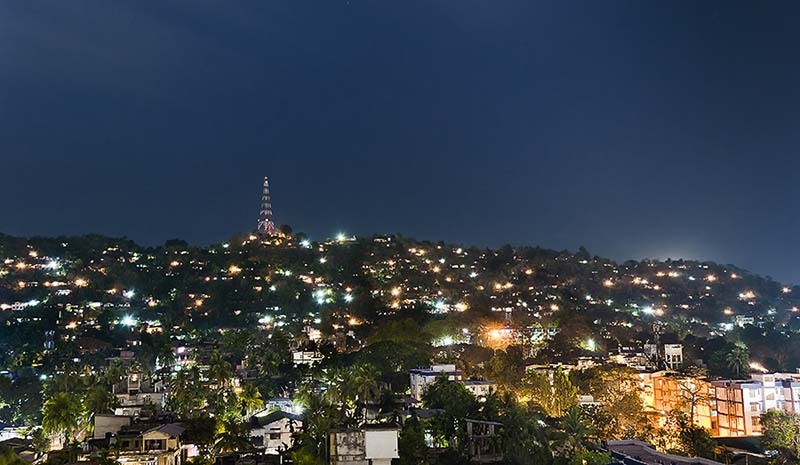 Also known as the ‘Ant Hill Town’ or the ‘Switzerland of the East’, Haflong is the only hill station in Assam. Rolling hills and mountains, pleasant climate, panoramic views, picturesque valleys, and meadows are the main attraction of this quaint town. The only natural home to the endangered One-horned Rhinoceros in the world, Kaziranga Wildlife Sanctuary is one of the oldest and most stunning wildlife protected areas in India. Located in the Golaghat district of Assam, the sanctuary boasts of its stunning range of wildlife. Some of them are One-horned Rhinos, Elephants, Indian Tigers, Deer, Wild Buffaloes, Migratory Birds, Reptiles and several others. This wildlife park is in the foothills of the Himalayas, where the river Manah flows with picturesque turns and clean water and sandy beaches. 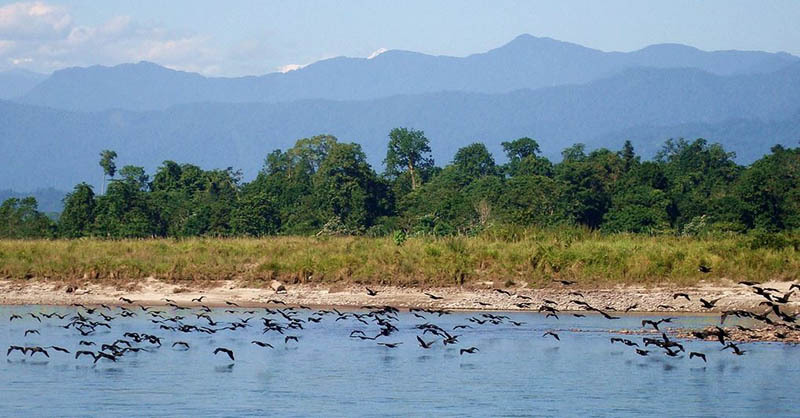 Primarily a tiger reserve, it has other valuable flora and fauna; it is 150km west of Guwahati. If you are an ardent fan of adventure and thrill, Nameri National Park should be your next adventure destination. The Jia Bhorali River passing through this sanctuary makes it for an enchanting destination for adventure sports like river rafting and Golden Mahsheer fishing. It comes as a delight for nature loving and bird watching travelers as well. The bird-life is particularly superb. Also, your chances of spotting a Tiger is very high. Festivities during Bihu: This is the most famous festival of Assam, which is celebrated thrice in a year to welcome & appreciate the offerings of different seasons. 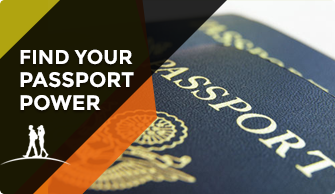 If you’re holidaying in the state, make sure you become a part of the festivities. Weaving at Sualkuchi: Assam is a land where magicians reside. 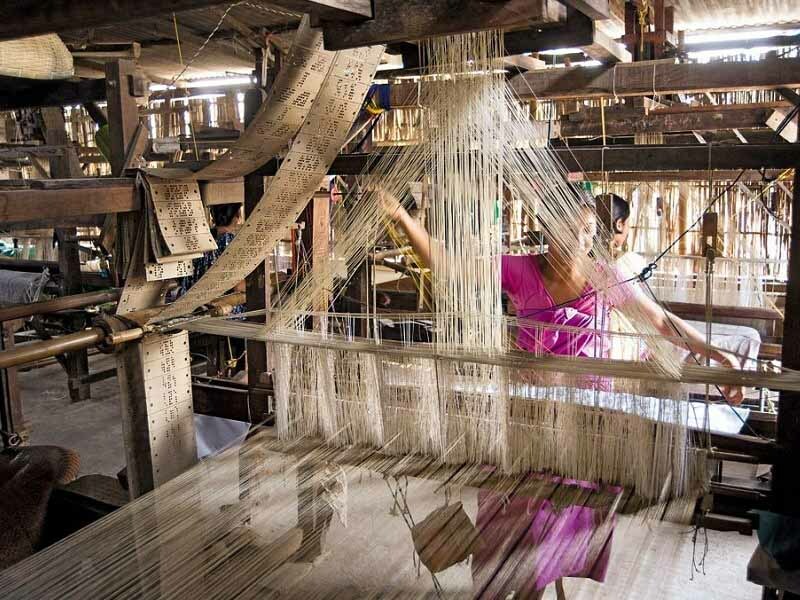 While every Assamese home has a weaving machine, the best of it can be witnessed in Sualkuchi, which produces the best quality silk in the state. Color changing river: Passing through Shillong to Silchar, the river changes its color as per the season and is surrounded with breathtaking views around it. 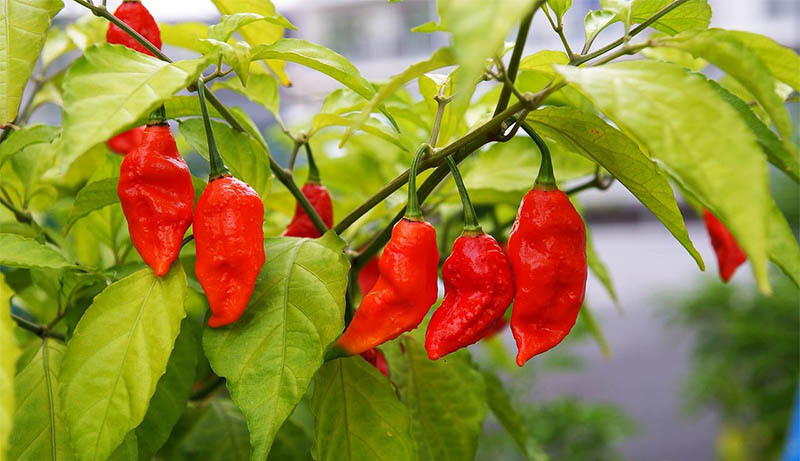 Try their Chillies: Your visit to Assam will never be complete without the taste of Khar and Bhoot Jolokia (Ghost Chilly)! The most authentic and traditional meal in the Assamese cuisine, Khar is made from ‘Amita’ (papaya) or the burnt skin of a banana. Black Magic: Mayong is disguised as the ‘Land of Black Magic’. A rustic hamlet where voodoo is believed to be practiced by most of the villagers, the inhabitants of this village were known to perform black magic for the Ahom rulers in defending their homeland. 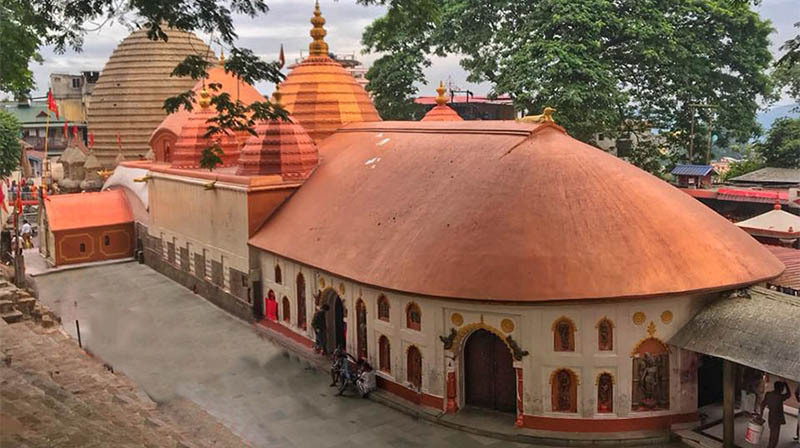 With the Mother Goddess Kamakhya as the main deity, this pious temple is one of the 51 Shakti Pithas. 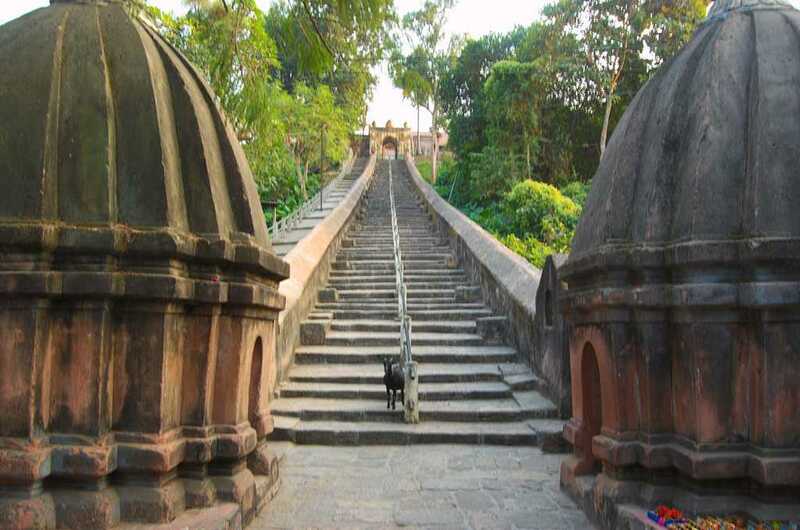 Situated atop the Nilachal Hill in Guwahati, this 8th-century temple is a prime pilgrim center for the Hindus and is visited by millions of devotees every year. Jotted with the Brahmaputra River on three sides, Dhubri; also known as the ‘Land of Rivers’, is one of the oldest as well as least discovered towns in Assam. It is the home to Gurdwara Sri Guru Teg Bahadur Sahib; one of the most sacred Gurdwaras in the world. 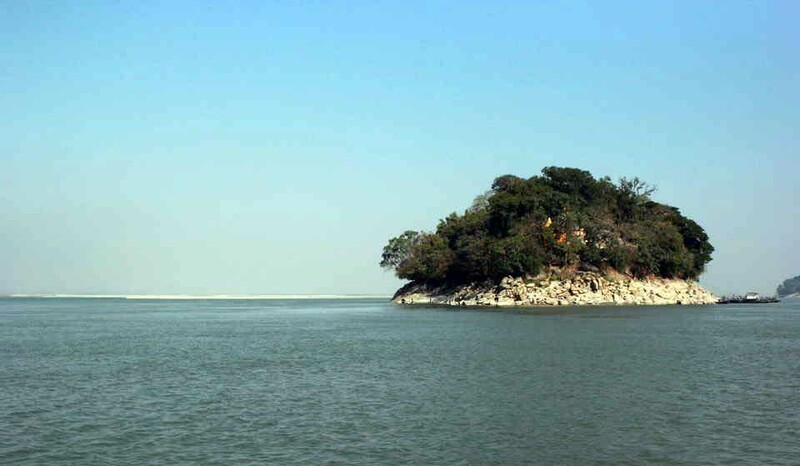 Standing graciously on the banks of Brahmaputra and around 24km from Guwahati, Hajo is one of the ancient pilgrims for the Hindus, Muslims, and Buddhists. 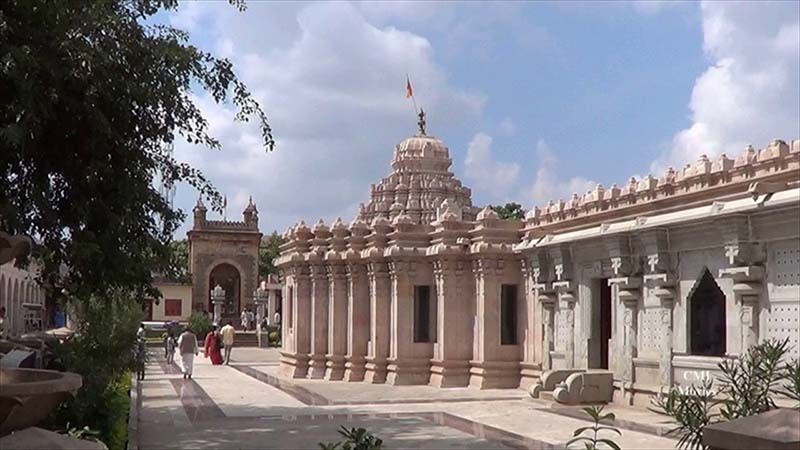 Amongst all the sacred places in Hajo, Hayagriva Madhava Temple, Powa Mecca, Kedareswara and Madan Kamdev temples are considered as the most pious ones. 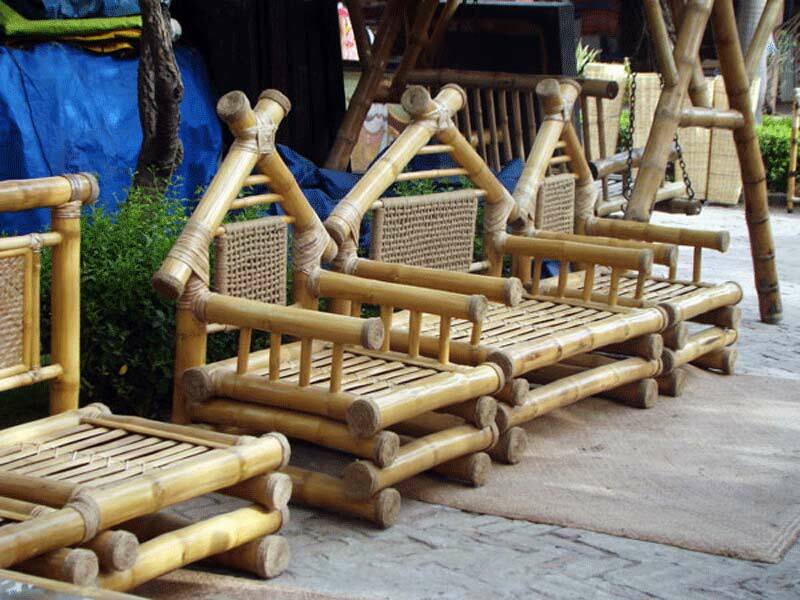 Assam has maintained a rich tradition of various traditional crafts dating for more than two thousand years. 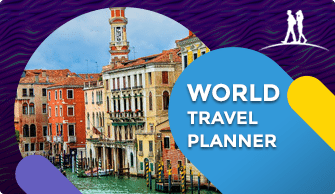 Presently, Cane and bamboo craft, bell metal and brass craft, silk and cotton weaving, toy and mask making, pottery and terracotta work, woodcraft, jewelry making, musical instruments making remain major traditions and interesting souvenir items. Assam possesses unique crafts of toy and masks making mostly concentrated in the Vaishnav Monasteries, pottery and terracotta work in Western Assam districts and woodcraft, iron craft, jewelry, in many places across the region. Assam can be termed a crucible of cultures. It is a meeting place of South Asian and South East Asian cultures, where the principal language Assamese (Oxomeeya) exhibits hybridity between Indo-Iranian, Tibeto-Burman and Tai-Kadai group of languages. Apart from the hybrid Assamese population, there are several distinct ethno-cultural groups such as Bodo, Karbi, Mishing, Dimasa, Tiwa, Rabha, Hasong, Taiphake, Taikhamti, Taiaiton, Singphow, Bru, Garo, etc. They all have distinct languages, dialects, food habits, architecture and settlement pattern, textile design, dance, music, musical instruments, beliefs, etc. Of all the things to do in Assam, savoring the famous local cuisines is an absolute must-do whenever you’re in the state. 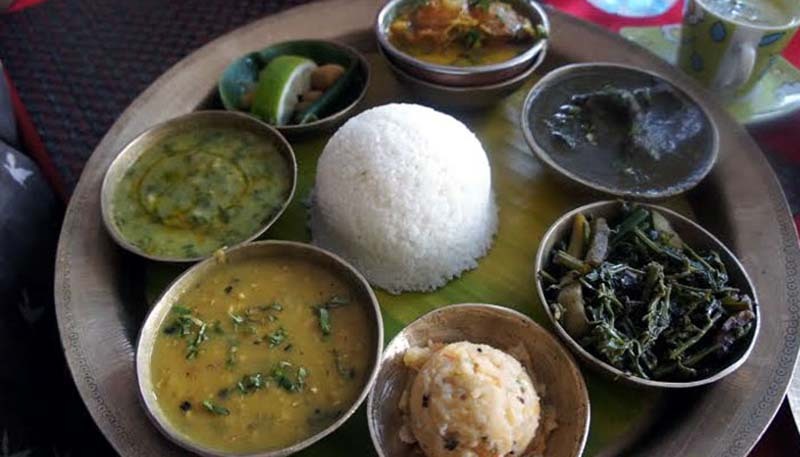 Ethnic Assamese cuisine comprises of Rice with regional curries, including choices of fish, lambs, chickens, and ducks. Assamese meals are usually accompanied by various side dishes like mash potatoes (Alu Pitika) or pickles of small fried fishes. The Assamese cuisine is something you might not have had before, and the state is a paradise for non-vegetarians. With so many options ranging from hot, spicy to boiled ones, the local delicacies would surely leave you amazed. Do not forget to sample roasted Duck and Masor Tenga (sour fish curry) and pamper your taste buds! The khar is made by filtering water through the ashes of a banana tree, which is then called kola Khar . A traditional meal invariably begins with a Khar dish, made of raw papaya, pulses or any other main ingredient. Xôkôta: It is a severely bitter type of preparation. It is prepared with dry jute leaf, urad bean, and Khar. The Tenga is light and sour fish dish. The souring ingredient could be mangosteen, lemon, etc., but the most popular is that made with tomatoes. Fish dishes made with fermented bamboo shoot are generally sour, but they are not called tengas. Fish is fried in mustard oil or curried with bottle gourd or spinach. Another tenga dish is prepared with matimah (urad bean) and outenga (elephant apple). Bottle gourd also can be added to it. Tengamora or noltenga and lentil is also a distinct tenga curry. Poitabhat is a favorite dish in Assam during the summer season. Cooked rice is soaked overnight in order to prepare poitabhat and served the next day garnished with mustard oil, onion, chili, pickles, pitika (mashed potatoes), etc. Side dishes called pitika -The most popular is aloo pitika (mashed potatoes) garnished with raw onions, mustard oil, green chilies and sometimes boiled eggs. Khorisa tenga is mashed fermented bamboo shoot, sometimes pickled in mustard oil and spices. Kharoli is fermented mashed mustard seed to which a khar has been added, and kahudi to which an acidic agent (lemon juice, dried mangosteen) has been added. . Small fishes, asiatic pennywort, matikaduri, tengamora leaves, heartleaf, dôrôn (Leucus longifolia), etc. roasted separately wrapped in banana leaves and mashed into pitika along with mustard oil, salt, chilli etc. are called patotdia. Chutney is made of coriander, spinach, tomato, heartleaf, curry leaf, chilli, lentil, chickpea etc. Xukan masor chutney (chutney made of dried fish) is popular among the tribal communities. Salad is made of carrot, radish, tomato, cucumber, beetroot, etc. Pokori is a fritter made of the flower and tender leaves of pumpkin, bottle gourd, eggplant, night-flowering jasmine, etc. 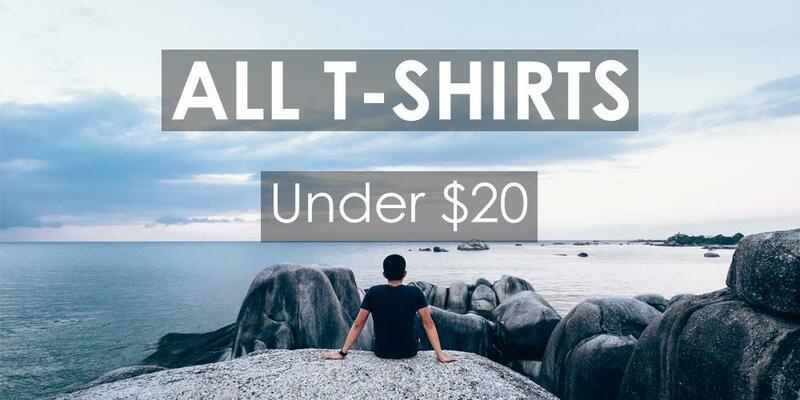 Try spending at least a night in a traditional home or resort to enjoy the feel of the local culture. You can fly into the state from Lokapriya Gopinath Bordoloi International Airport which is the busiest in Assam. Other major airports are in Dibrugarh and Silchar. Assam is also well connected through Rail Services to Indian cities. Guwahati railway station is the largest in Assam and is served by direct trains from most of the major cities in India. There are highways from Indian states in the west and buses run between Siliguri (to Siliguri buses are available from Kolkata, Darjeeling, and Gangtok) and Guwahati. However, traveling by bus may not be comfortable in this patch and travel time is usually longer than that of trains. As long as you are mindful of your surroundings and do not venture around in restricted areas, this state is safe. You have to be aware of pickpockets and such people on the main stations but apart from that there are cops at most main junctions and people can be approached for some help.